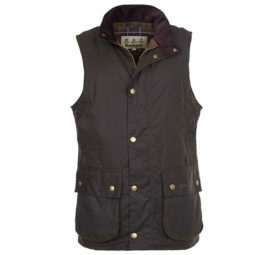 At Countryway Gunshop we stock a huge amount of country and sporting clothing. 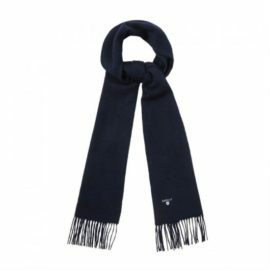 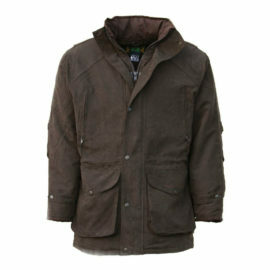 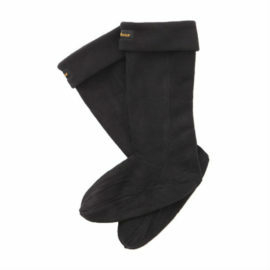 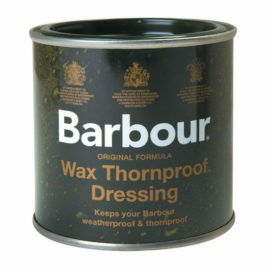 From the well known brands such as Barbour, Musto, Le Chameau, Aigle, Dubarry, Seeland and many more. 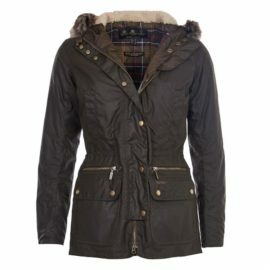 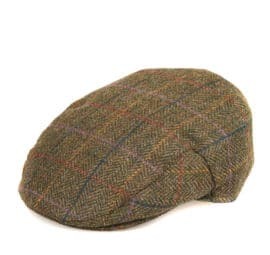 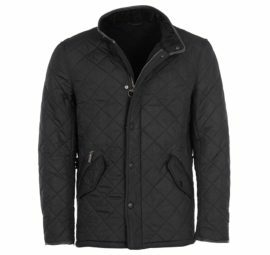 You will find everything from wax jackets, tweed jackets and quilted jackets to breeks, trousers and waterproofs. 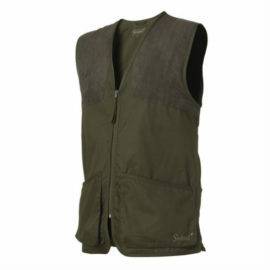 As well as a wide selection of shooting waistcoats and vests. 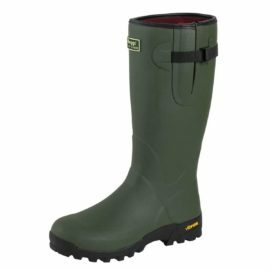 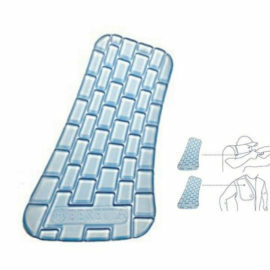 We have a very large selection of Wellington Boots, Walking Boots and shoes and we also have plenty of accessories to finish off your look, which includes Scarves, Bags, Ties, Socks and much more.